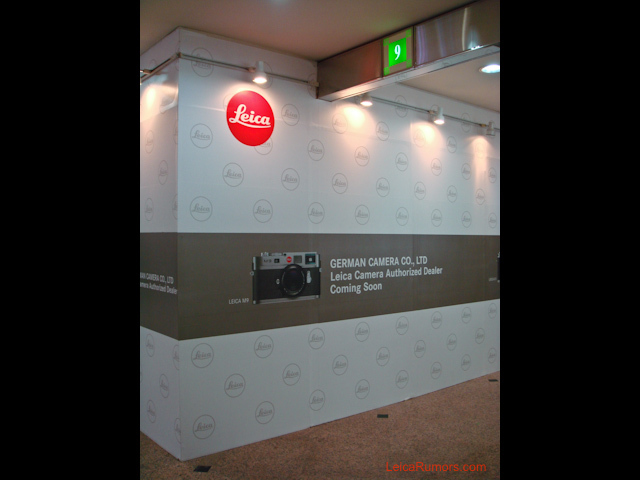 New Leica flagship store is coming soon in Hong Kong. 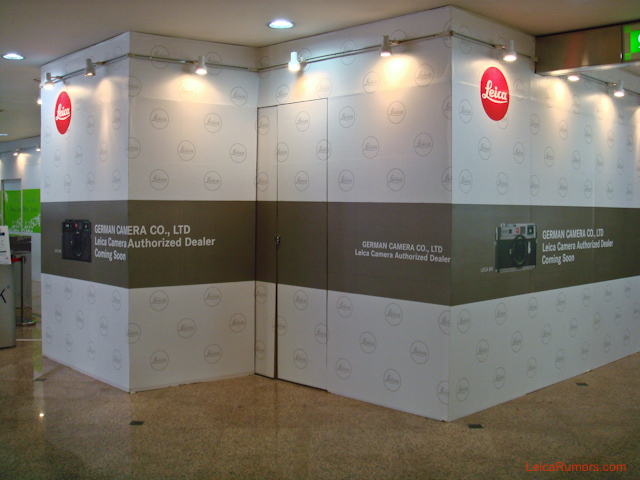 It will be located in the Time Square mall in Causeway Bay. The store is already listed in the mall directory as "coming soon".